It is Difficult to forget him, because of his personality. More than 6 feet high, well built, white moustache & commanding voice made him distinct person of jamia higher secondary school. He taught us mathematics in class IX & X in 1983-85. I don’t have much of him in my memories as he was very senior teacher & I never had much interaction with him except for few incidences, I witnessed. IX c was situated next to IXA below hostel no-2 & adjacent to sadar darwaza of higher secondary. 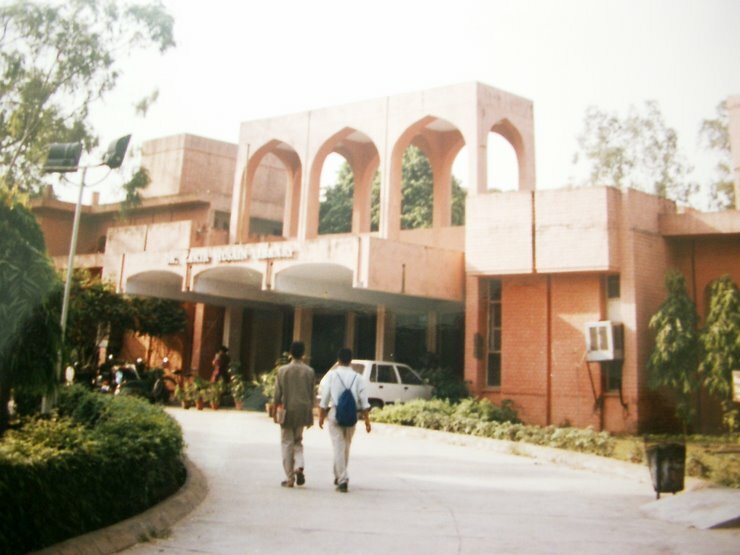 Those days faiz sahib was living back side of hostel-2/3 & he also in charge of dining hall. one day, some one purposely closed them from inside. Girls tried to open all three doors, but to no result. They start making noise & we all were happy inside. After few minutes some body knocked the third door situated near to sadar dawaza. No body opened, thinking girls are there. Knocking becomes louder & then Fakhre mateen, our class fellow tried to become smart & went there to open. Fakhre matin was from Bihar & resides in hostel, he was also well built person, almost taller than every one in IXC. He opened the door in anticipation to get appreciation from girls & he found Faiz sahib standing just above his head. Faiz sahib was very angry since he was knocking it since long time. Without asking a single question or a word. A hand like hammer went up, attains 8.5 feet height, dropped down & hit fakhre matin. Since Faiz sahib took him by surprise & every thing happened all of a sudden, it shocked & shacked fakhre matin. He was so afraid that we saw him pissed in his pants. Faiz sahib asked him why he closed the door, before he would have unfolded the name of culprit, faiz sahib told him to go immediately & change his pants. This was an episode will remain in my memory forever. That’s was the days no body dares to look at faiz sahib, forget about making any noise in his class. I never saw him using book while explaining theorems in the class. Every thing to him was by heart. He comes; start delivering lecture, same as illustrated in book, word by word & number by number. We used to sit back, take notes & try to listen him. Once he punished waheed from Delhi-6,resident of hostel-3 by holding his ears & lifting him up from the ground. Faiz sahib was so gigantic. 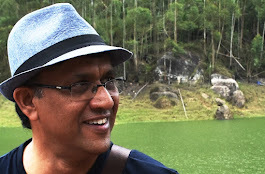 Waheed was a jolly person, dark in complexion & won many prizes in mono acting in many events. 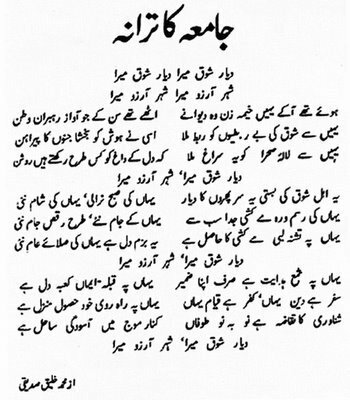 This was my little experience of faiz sahib during my stay in higher secondary school.